Over the years PDF has been a useful tool for many businesses and individuals who want their documents to look outstanding. In this digital age where we have androids, iOS smartphones, and computers, you want a document that can be easily read in all these platforms without distortions. The tool to tweak that document is PDF. For most businesses that deal with a large number of documents, they view PDFs to be more professional and even secure compared to other types of documents. This could be because they cannot be edited by other people except the creator who is the custodian of the information and password required to edit them. 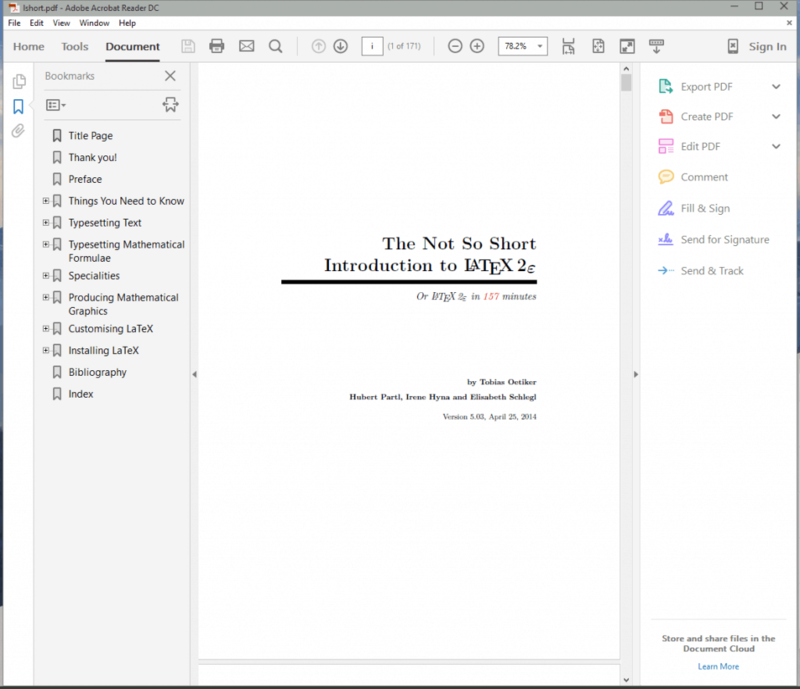 So what should look out in a PDF editor app before settling on which to buy? PDFs are basically images of a certain document, not necessarily its editable text files. That calls for software in case you want to edit the document. 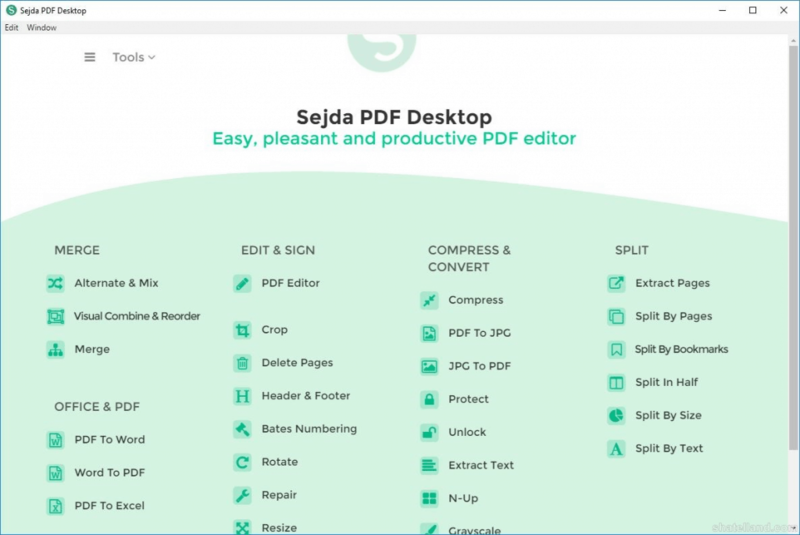 Whether you need to convert your files to or from PDF format or just do a merging of multiple PDFs, PDF editor apps can work efficiently without necessarily having those many features in software. 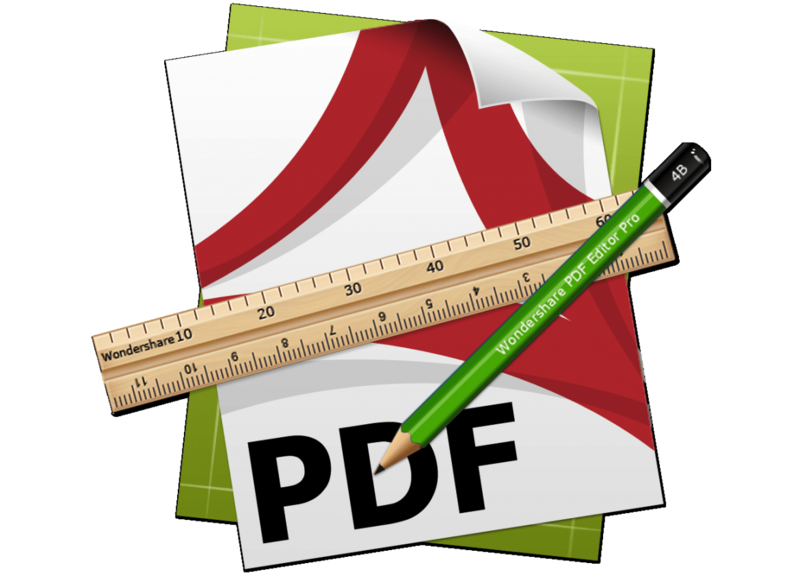 Here are some features you should look out for when purchasing the best PDF Editor App. • Content editing – This is one of the main functions of PDFs that millions of companies get involved in daily. That means a good app should have the ability to modify your text, move images, insert images, reorganize various pages in the document, and allow resizing of the images. It should allow in-line editing, graphics drag-and-drop features, and have the ability to add or remove those hyperlinks. • Security – Most businesses that use PDF to pass across their sensitive documents need the app to be very secure. A good PDF App should not allow other users to view the document; it should have security features that only allow authorized eyes to view the document. • Should create, convert, and do export for the PDFs – This is the basic function of a PDF where it is supposed to help you create PDFs from scratch. A good app should have the capacity of changing files from Microsoft Office or Word to other formats like images or HTML. Consequently, it should enable you to change PDFs to editable formats while maintaining all the original features like hyperlinks and images. • Review and annotations – It should enable the user to do comments and do other annotations when reviewing the document. It should have tools like sticky notes, highlighting, callout boxes, freehand drawing tools, stamps bearing messages like “Confidential”, “Approved”, and “Revised” among others. • Mobile Optimized – A good PDF editor App should not just function great in your desktop and fail to function in your Android and iOS smartphone. It should not change the document from its original format when it is transferred into your phone. • Price – You should also not ignore their cost of installation especially if you are a big business dealing with multiple documents. Although there are free Apps, for serious business, there will need to purchase their own PDF editor App for security purposes. The above features may vary from one App to another and your taste and preference should guide you on which PDF App you should use. Your needs and volume of documents you are handling should determine which App to go for. 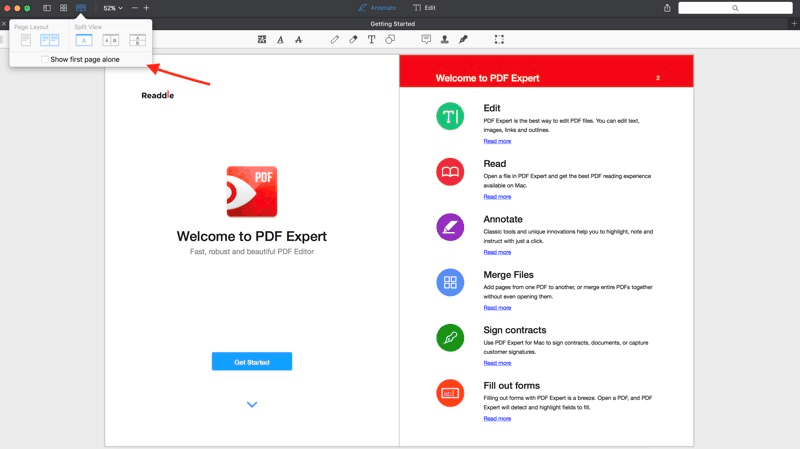 So which are the best PDF editor Apps you should use in 2019? This App provides you with various tools that enhance editing, creating, converting, and importing PDFs. For an easier location of the points of interest, it allows you to create bookmarks. 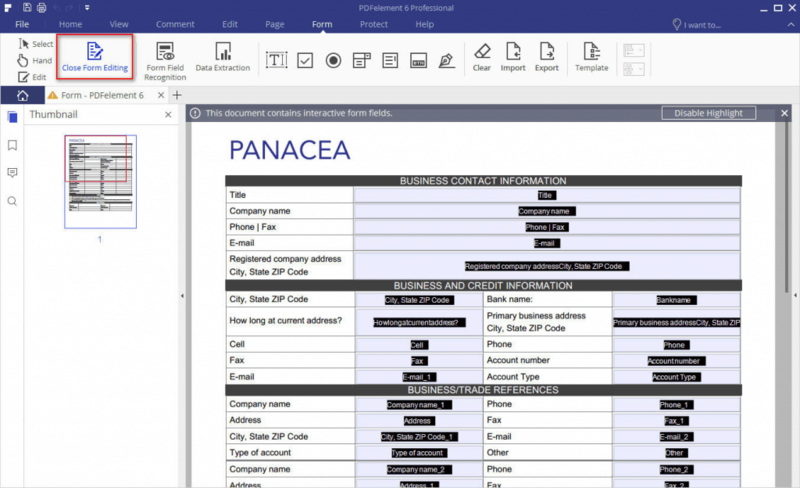 You can easily export data into MS Excel, create a variety of fillable forms and convert the PDF into your preferred format. You can easily convert pdf to jpg on mac using this App. It’s an add-on for Google Drive. It enables you to edit the PDF files by adding images or text that you want. It allows you to easily edit the text on the document and gives you enough space to put drawing spaces and annotations. It works great even with mobile phones in Android and iPhones. You can easily view your PDF and open it without changing the format it was having when viewed in a desktop. You can connect it with Dropbox and other storage drives where you can save your PDF files. 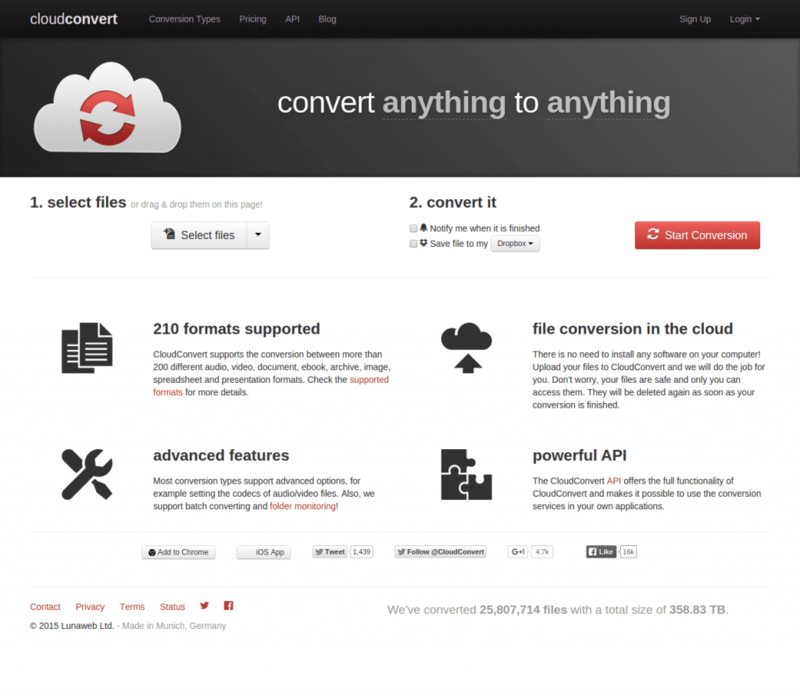 This PDF converter is one of the best when you are dealing with a variety of documents. It can easily turn PDF to Word, HTML, ePub eBook, plaintext files, webpage, or individual images. This is one of the best Apps that can easily enable you to convert pdf to jpg on Mac. It’s called preview because of its ability to open in the preview when double-clicked. In the preview, you can easily crop the images and tweak its brightness and contrast to ensure you get the right image. You can edit and do annotations with its multiple tools. You can also add a signature using a trackpad. Consequently, you can write your signature on a piece of paper, and use your camera to have your real signature on the document. Price: It’s free to convert PDF to jpg on macOS. To close our list of the top 6 best PDF editors is PDF Expert which is compatible with iOS and Mac. It is a great App that gives you clear reading mode of your PDF files no matter long it is. 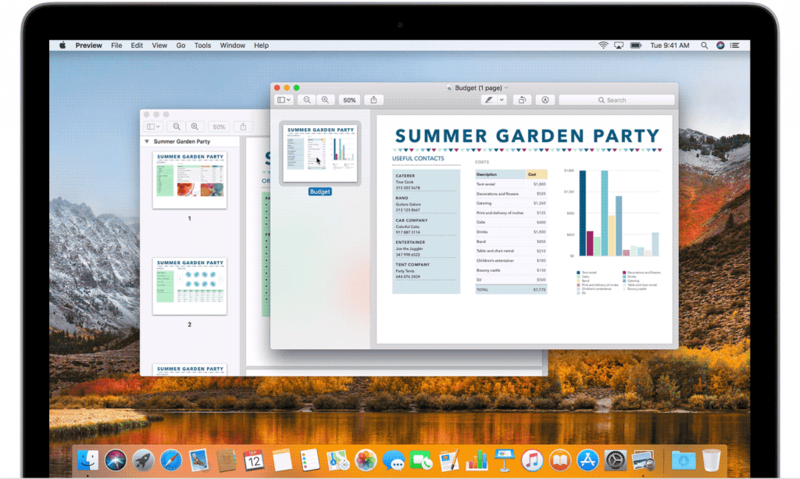 It can easily sync and organize the PDF documents in your iPad or computer and list them from the recently viewed. • You can insert notes and various shapes. You don’t have a reason to have unprofessional PDF documents in your devices. With the above PDF Apps, you can be sure to convert pdf to jpg on mac, Android or windows without any struggle. Ensure you look at the above factors so that you don’t get a counterfeit PDF editor Apps that will only be taking money from you through subscriptions yet not deliver what you need.